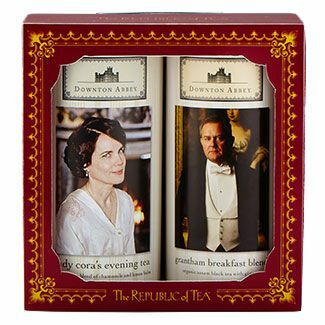 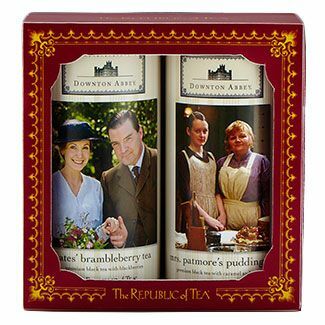 I just received the new Republic of Tea catalog and I was delighted to find more Downton Abby inspired teas are now available. 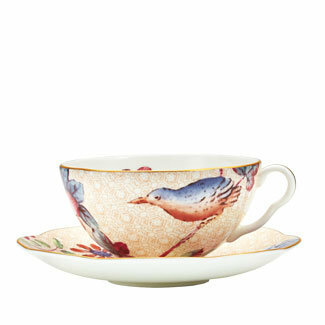 If you’re looking for something else to include with a gift, perhaps a delicate tea cup? 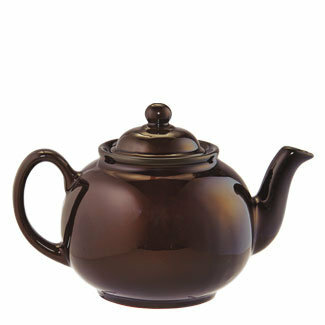 For an additional splurge, maybe the Brown Betty Teapot?